We will be closed for inventory on Tuesday, April 30th. Sorry for any inconvenience and thank you for your understanding. 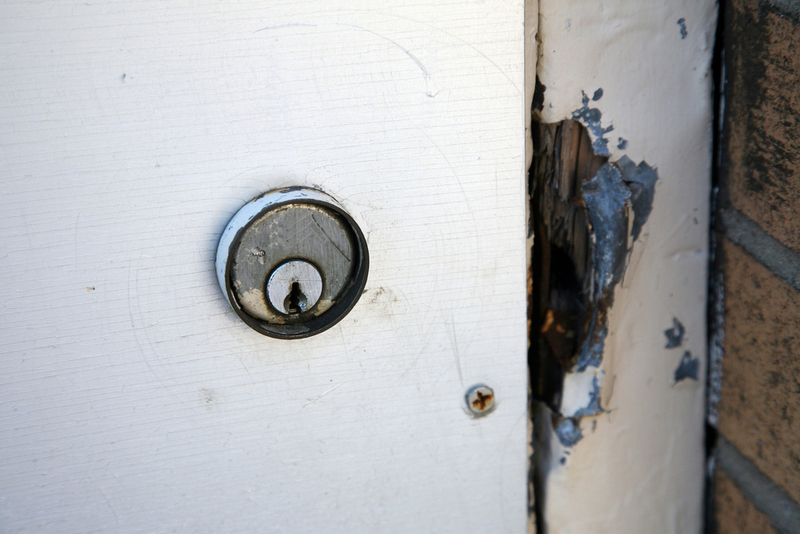 Our residential locksmith service covers everything from new installations to break and enter repair. Feel secure in your home. Action Security has the expertise, products and knowledge to help you choose the right systems for schools, hospitals, correctional facilities, and municipal properties. Repairs or Upgrades? We specialize in commercial and business locksmith services. From electronic locks, combination locks, digital keypad readers, access control, to masterkey systems, we can create the system that is ideal for your business! When you need new car keys, we're here for you! We provide an impressive array of automotive locksmith services. Our fleet of service vehicles is comprised of fully stocked mobile service units staffed by our knowledgeable, licensed Journeyman locksmiths and apprentices. Take a picture of your hardware or security problem and send it to us to set up a free estimate. 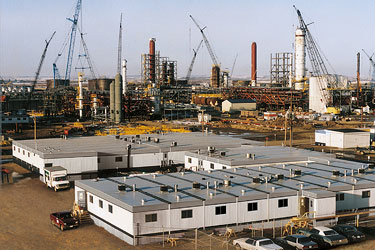 We specialize in modular buildings, like offices at industrial sites. Ask us how we can make your site more secure today. For many in Edmonton and surrounding areas, as well as Cambridge and the Tri-City Area, whether you need new locks or lock repair, their first choice is Action Security Locksmiths. Since 1976 we have provided locksmith services in Edmonton for residential and commercial clients. We now have a location in Cambridge, Ontario that has been providing locksmith services for over 40 years under the name 'Doc' Lock. At our fully displayed showroom, our trained staff will help you choose the product you need to solve your lock or security problem. We offer door hardware such as door handles, deadbolts, door closers, panic bars, security keys, doors, safes, electric strikes, access control, hinges, pivots and security hardware. We have a solution for your shop, office or fleet key needs. Expert advice & products for institutions, schools, universities, and large facilities. Same day service so that your lock or door problem is fixed in no time. 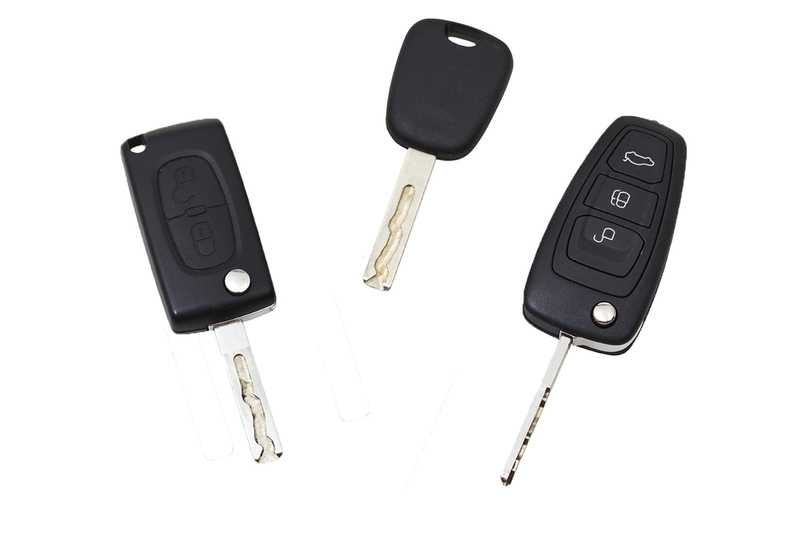 From replacing lost keys, extracting broken keys, to door lock service and repair, we do it!